Traders Fair & Gala night – a financial event for traders and investors, which is going to take place in Vietnam on the 24th of November 2018 (Windsor Plaza Hotel, Saigon). 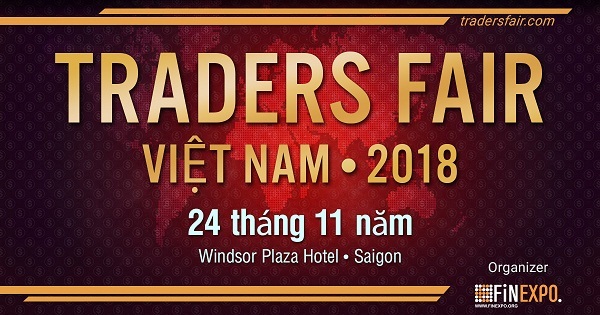 Traders Fair & Gala night, Vietnam brings together professionals and experts from the world of trading. Would you like to take a lecture from the first-and-only Vietnamese in 35 years being honored to be in top 5 traders with highest percentage of net return in 2018 World Cup Forex Trading? 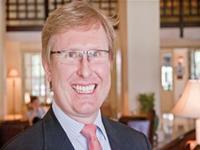 To ask a financial expert with over 11 years of experience in Forex market your essential questions? Cambodian Securities Exchange (LSX) will officially begin trading on April 18, 2012. 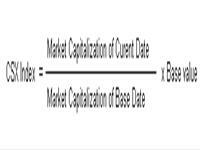 The trade executions are two (2) times a day, at 09:00 AM and 11:30 AM, and the settlement date of a transaction is T+2. Base price for the trading of initially listed issues shall be within 90% - 150% of the IPO price. At the opening of the first securities trading, Cambodia Securities Exchange (CSX) has only one index, composite index, named “CSX Index”. 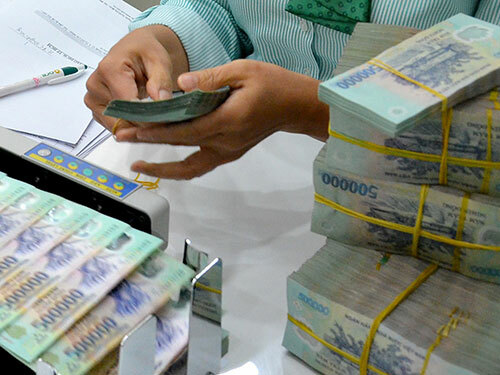 To open stock trading account in Cambodian stock market, investors must follow 3 steps: applying for Investor ID, opening bank account, and opening trading account. The Lao Securities Exchange (LSX) will increase the number of trading sessions next month in a move aimed to boost trade values and turnover. Lao Securities Exchange plans to launch a new stock trading service, allowing investors to post buying and selling orders of stocks from computers at the end of this year, according to a top company official.